Port Perry is a side trip from The Trent-Severn Wateway route running from Lake Ontario to Georgian Bay. Fenelon Falls, situated between Sturgeon Lake and Cameron Lake. 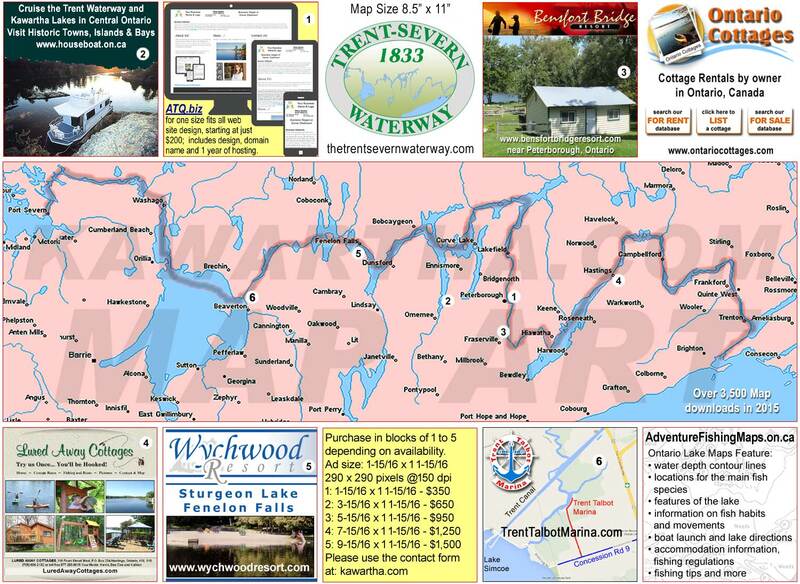 A bustling community that caters to many who travel The Trent-Severn Waterway. Restaurants, entertainment and shopping are all available here.